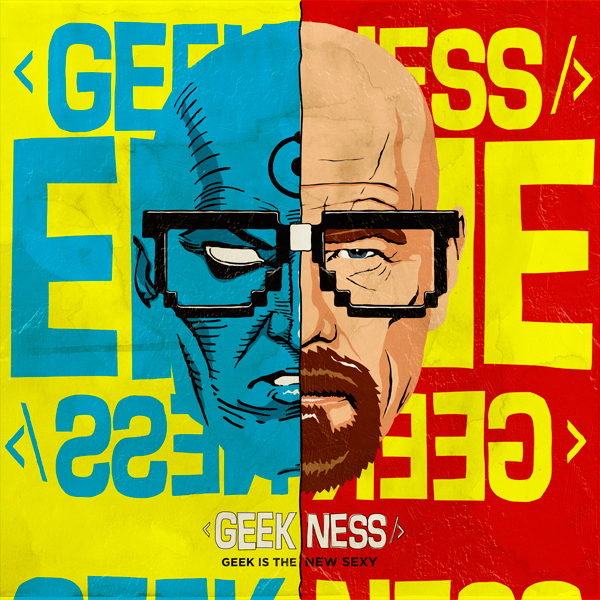 Iconic pop culture icons mixed with comic heroes. Billy The Butcher continues to mash up pop culture. We reported on artist Billy The Butcher coming out of Curitiba, Brazil, last year when his distinctive and unique brand of artwork made waves online. 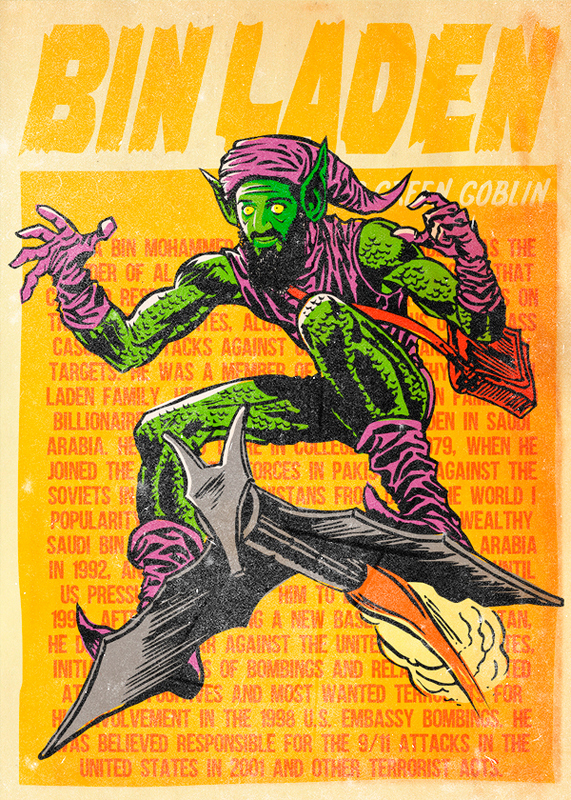 It’s worth keeping tabs on this incredible talent as he continues to create works in a vivid comic book style that blend pop culture and comic book imagery with the subversive. His latest works bring together Amy Winehouse and Wonderwoman, Akira and Pacman as well as a David Bowie inspired Spider-Man image, though there are plenty more to look through on his various online pages. Check out a couple of images here, then head over to his Behance page, Tumblr and ultimately his online store to spend some dollar.